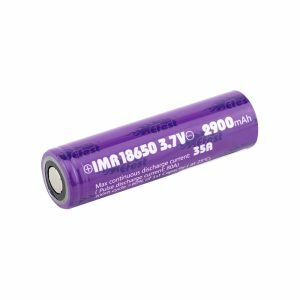 Searching for a suitable battery for your vaping device? Have a look on LG offers. 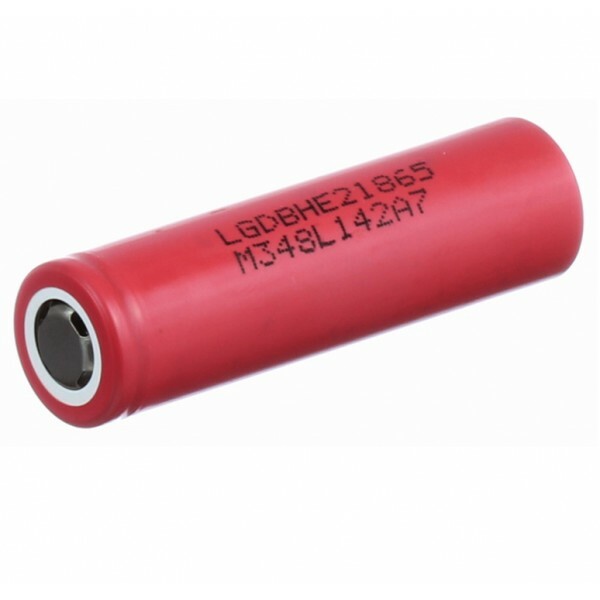 LG HE2 18650 2500mAh 35A is one of the high current, high capacity batteries from this popular brand. The battery has a 2500mAh capacity. Among lithium-ion batteries, it is one of the best on the market. Besides, 35amp pulse discharging rate makes LG HE2 cell a perfect option for sub-ohm vaping. 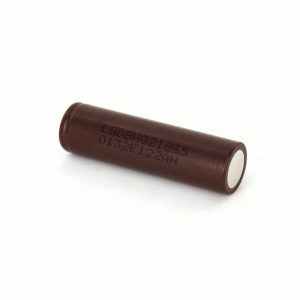 So, if you prefer such vaping, you should definitely try this 18650 battery by LG. 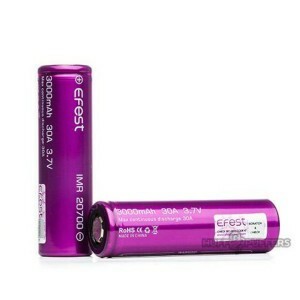 Moreover, LG HE2 battery ensures long-lasting vaping without constant charging. Anyway, when needed you can charge it with any Li-Ion battery charger with a 4.2V output. On the average, it will take 4 hours. In general, LG HE2 is a very lightweight battery, which will please you with its excellent performance. 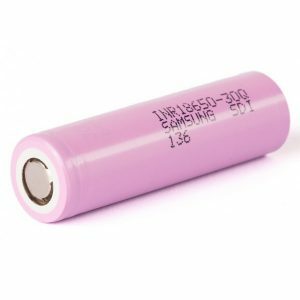 Due to the fact that vaping experience partly depends on the quality of the battery you use, you have to choose the right one. Try LG HE2 and you won’t be disappointed.